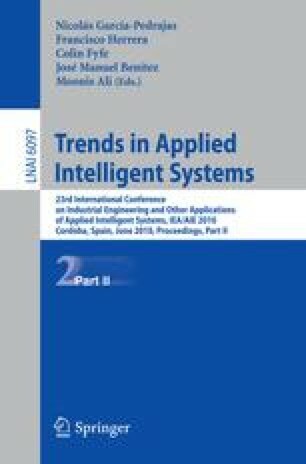 Nowadays, growing interest exists on the integration of artificial intelligence technologies, such as neural networks and fuzzy logic, into Wireless Sensor Networks. However, few attentions have been paid to integrate knowledge based systems into such networks. The objective of this work is to optimize the design of a distributed Fuzzy Rule-Based System embedded in Wireless Sensor Networks. The proposed system is composed of: a central computer, which includes a module to carry out knowledge bases edition, redundant rules reduction and transformation of knowledge bases with linguistic labels in others without labels; access point; sensor network; communication protocol; and Fuzzy Rule-Based Systems adapted to be executed in a sensor. Results have shown that, starting from knowledge bases generated by a human expert, it is possible to obtain an optimized one with a design of rules adapted to the problem, and a reduction in number of rules without a substantial decrease in accuracy. Results have shown that the use of optimized knowledge bases increases the sensor performance, decreasing their run time and battery consumption. To illustrate these results, the proposed methodology has been applied to model the behavior of agriculture plagues.